Food shopping is a universal task most people do on a weekly basis. 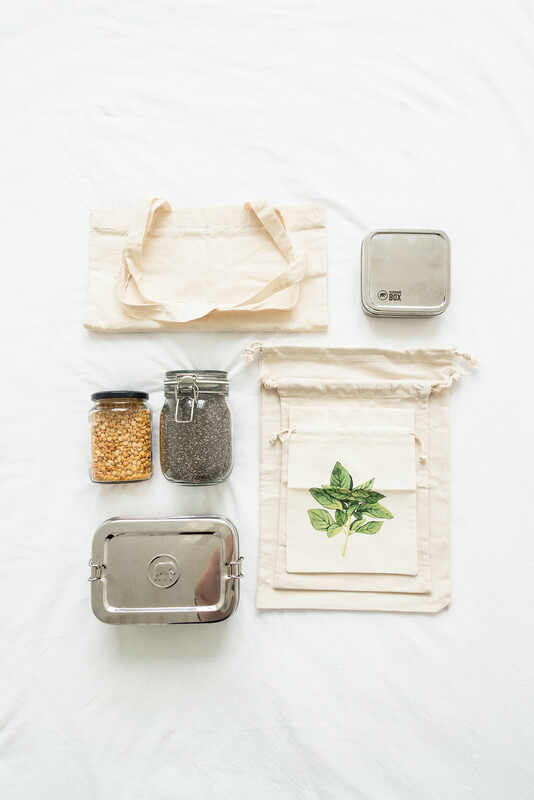 Adjusting your shopping habits is one of the best ways you can reduce your waste and your impact on the environment; it’s not just about what you buy either, it’s about how you buy it. 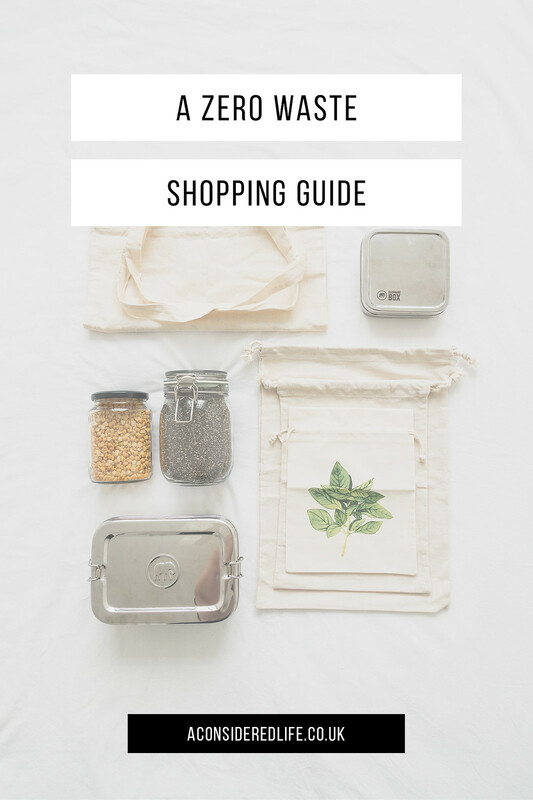 This is a complete guide to “zero waste” food shopping whether you’re buying from a bulk store, a local market, or a superstore - there’s always a way we can reduce our waste. It could be a mason jar, a plastic container, an old jam jar, or a cloth bag; whatever your container is, make sure it’s clean and dry. Use whatever you have before buying anything new! 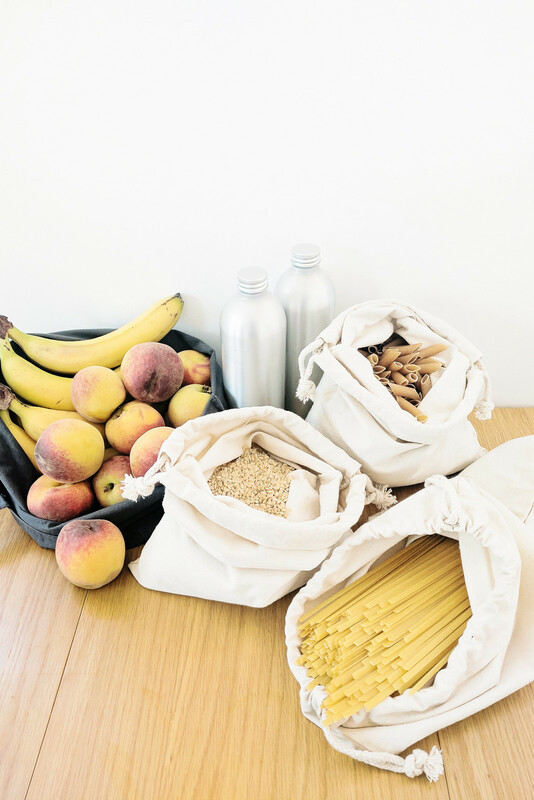 Produce bags are ideal for rice, beans, and pasta, etc. while jars of varying sizes are good for dried fruit, flour, and seasoning. If you don’t have enough or want to pick up something extra, most zero waste supermarkets will have a donation box which has empty pots, jars, and tins available for you to use - just remember to bring something to donate the next time you visit! You need to weigh your containers before filling them, this is what is called the ‘tare weight’. Write the tare weight on your container so you don’t have to go through this process every time you shop. Some stores will request you get a member of staff to do this for you to check the weight is correct. The next step is to fill them with whatever you need. Make a note of what you filled your jars with or use the PLU (if there is one), it tells the cashier what’s in your containers; you may not have to do this if, like me, your store lets you weigh the full containers yourself. You might need to skip this step if you bulk store does this at checkout but at my local one you do everything yourself. Enter or scan the tare weight of your container then find the item you’re purchasing on the screen and weigh it again, this will give you the price minus the tare weight. Write the final cost or print a price label. Take your filled containers to the checkout and pay! Frequenting local markets and getting to know the traders means getting your hands on better quality produce and better deals. 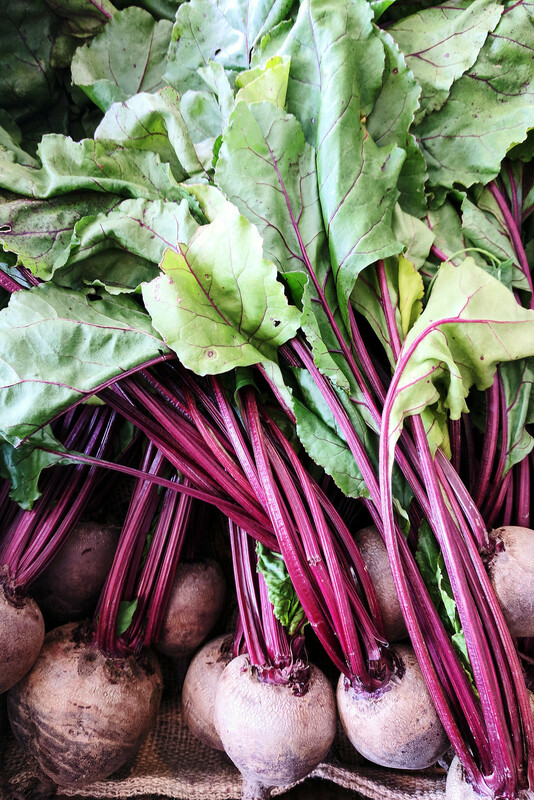 You’ll learn who has the best produce and which traders to avoid. Most market stalls have loose produce, which you can fill your own totes or produce bags with. If you find traders use plastic bags even when you ask them not to (it’s a tricky habit to break! ), empty whatever you purchased into your own bags and hand them back the plastic one. Some produce will come in cartons, punnets, or with elastic bands, return these to the traders there and then or on your next trip. Even if you don’t have a packaging-free supermarket or local market near you, there are still ways to reduce your waste when shopping at supermarkets and stores. Take your own bags to pack your shopping in. You can even take your own produce bags for loose fruit and veg instead of the thin plastic ones. Some supermarkets, stores, and even corner shops have small bulk bin sections. Look at what is accessible to you locally; you might be surprised by the options available. Always look for reusable and recyclable packaging like tins, paper, and cardboard. When it comes to non-perishable goods, consider purchasing them in bulk. Things you will always need to buy, such as washing up liquid and laundry detergent for example, can be purchased in large quantities. This will reduce your plastic waste by avoiding having to repurchase smaller bottles on a more frequent basis. If there are no other alternatives to plastic-wrapped food, shop the reduced section. This food is going to be thrown away and wasted. If you’re worried it will go off before you can eat it, you can always freeze it. Food waste, in my opinion, is far worse than the plastic wrap it might come in. Lots of things are easily made at home like dips, dressings, snacks, etc. You can avoid a lot of packaging by making these at home. It’s often the cheapest and healthiest option. 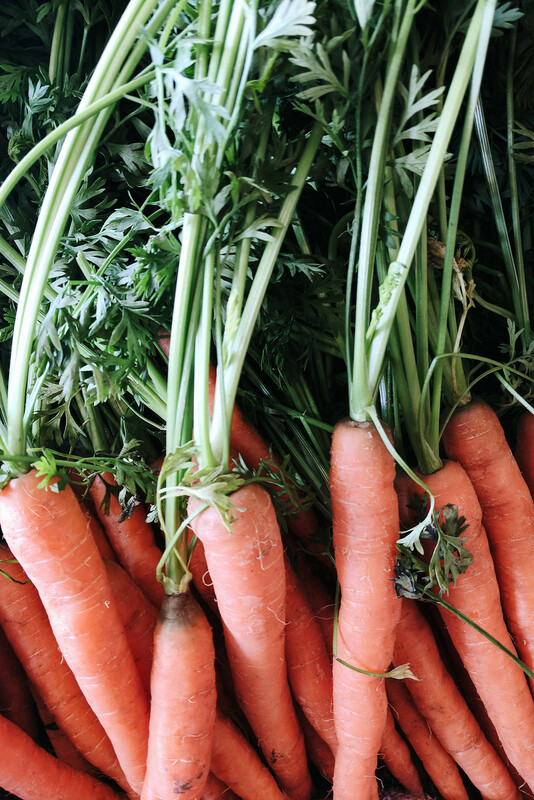 How do you reduce your waste when food shopping?